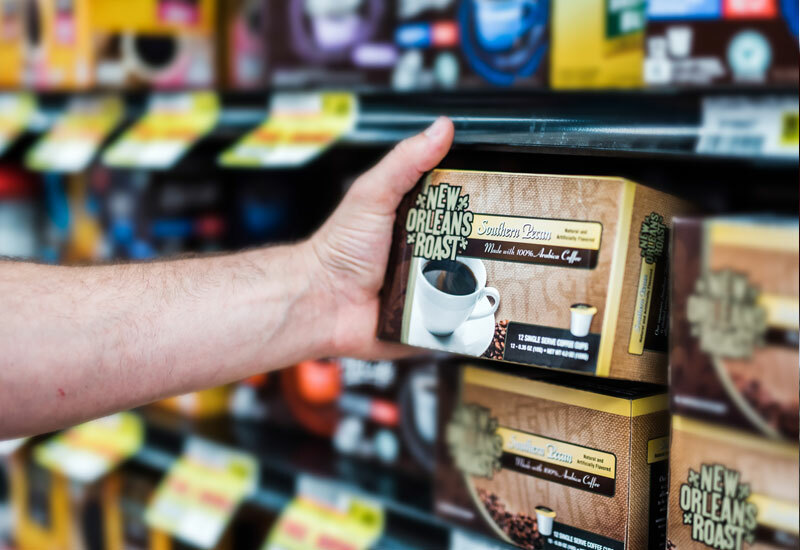 Our New Orleans Roast sales team will work with you to determine the best coffee and tea setup for your location. Our goal is to provide great products to your guests, while increasing your bottom line across day parts. The roasting process allows true coffee flavors and characteristics to come out. This means no bitter aftertaste and a smooth finish. Dark, bold roast, yet smooth and full-bodied with no bitter aftertaste. New Orleans Roast Coffee & Chicory blend enables you to enjoy our Dark Roasted coffee with a hint of Leroux French Chicory. 99.95% decaffeinated, derived through a process that keeps the beans chemical free. Our flavored coffees are created using a mild coffee allowing for the essence of the actual flavor to be the focal point. Medium-bodied, mild acidity, no bitter aftertaste. 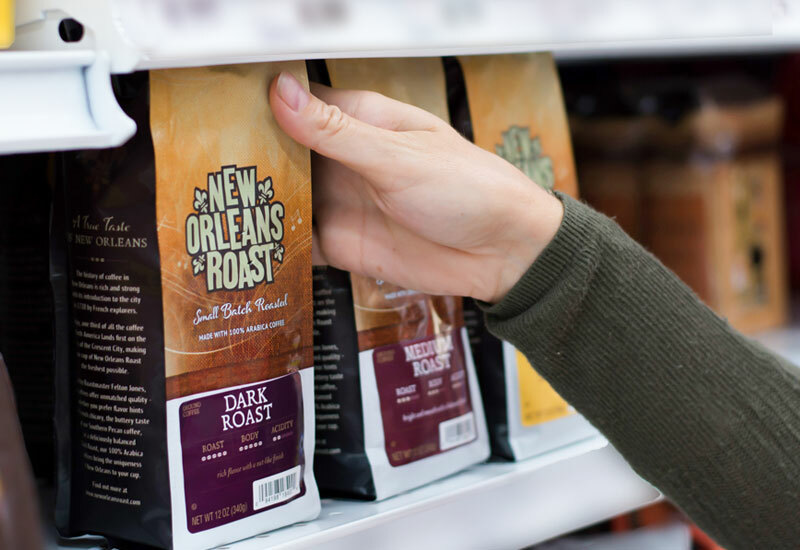 New Orleans Roast espresso is a Roastmaster’s Blend of fine coffees yielding a deep bold chocolate flavor with a smooth and pleasant aftertaste. New Orleans Roast Iced Coffees are the coolest because they’re made in a very special way. Our Iced Coffees are brewed using a special cold-drip process that protects the strength and flavor of the beans. New Orleans Roast steeps and filters our freshly ground coffee with cold water to produce a sweet, smooth coffee concentrate that’s perfect for iced coffee. We offer a delicious powdered hot cappuccino mix that can be mixed with several different flavors, offering high customer satisfaction. A specialty blend of high quality orange and black pekoe tea leaves that are hand selected for New Orleans Roast, delivering a smooth and refreshing finish you won’t find anywhere else.